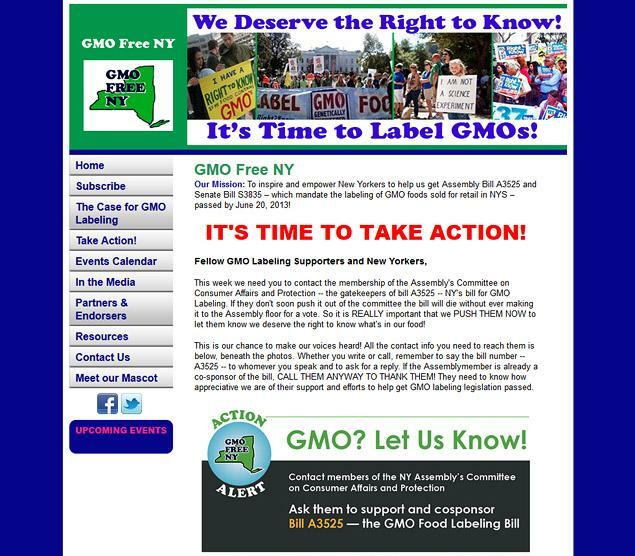 Hudson Valley for No GMOs: Call Today To Label GMOs in NYS! 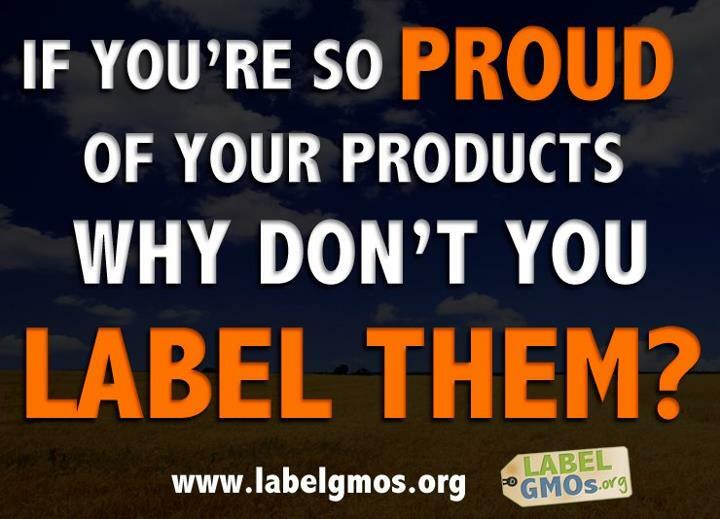 Call Today To Label GMOs in NYS! We have received word that GMO labeling bill A3525 will be voted on by the Assembly Committee on Consumer Affairs and Protection TODAY, June 3rd! PLEASE CALL AND LEAVE A VOICEMAIL for the 10 members of the committee who have not yet co-sponsored the bill and ask them to cosponsor and support it. Mailboxes for Abbate, Hennesey, Quart and Skoufis are full and Simanowitz is busy- start with the others first! One staffer told me they are getting many calls! Another said they had 40 voice messages supporting labeling of GMOs- KEEP IT UP!! This will just take a few minutes. If you can't reach them by phone- email them! There are currently 50 co-sponsors in the Assembly! And here was a good article in the Daily News the other day with this screen shot of another group working for labeling in NY. Yes, there are two- GMOFreeNY.org and GMOFreeNY.net- support them both! GOOD TO SEE WE ARE BREAKING THE MEDIA'S SILENCE BARRIER!